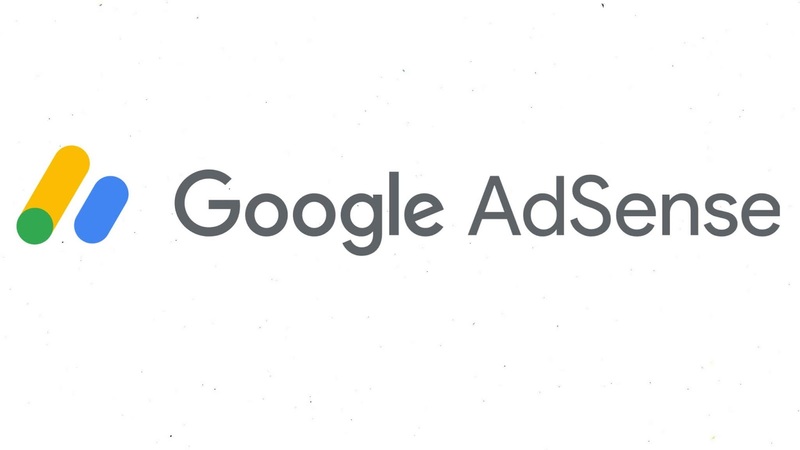 Google Adsense is an advertising program by Google where Publishers, Website Owners, YouTube Creators can actually put ad code directly in their website and Google Adsense will fill that ad base and they tried to pick out the right ads for their audience. So rather than you try to sell your ad space on your website, you actually just work with Google Adsense. You can create an account and sign-up with your Google account and once you all confirmed add the Advertising code directly to your Website or you use it on your YouTube videos and you are able to monetize your content. So when people go to your Website and when people watch YouTube videos you will actually make money from the people who are visiting your Website. And you don't have to worry about any heavy lifting in terms of selling ad space or anything like that Google Adsense does all the heavy lifting for you. Who should use Google Adsense? So, let's discuss who should use Google Adsense. Website Owners, YouTube Creators should definitely be using Google Adsense. For example, we own a website and when you get approval from Google Adsense for showing ads on your website. 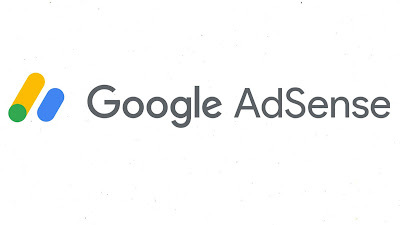 You will be able to place ads on your website and start earning from Google Adsense. Google Adsense serves targeted ads that gonna reach people who are more likely to click them. Now ads were going to show on your website wherever you put ad code. You can also put your ads underneath your article. Google Adsense fill the ads with whoever it works the most. So, you can see different ads and ideas because Google Adsense is constantly improving user data and try to figure out how to serve ads to the people the best user experience possible. So really it's a win-win for everybody because Website Owners do not have to worry about all the heavy lifting and make money from advertising and Google Adsense can actually serve ads to the people that they know more or likely to click them. We should use Google Adsense because it is one of the easiest ways to monetize your content. All you need to do is to select the type of ad on your website. They have lots of different ads format like Text & Display Ads, Text Ads, Link Units, Rich Media Ads, Banner Ads, Interstitial Ads and they continue releasing more ad formats and they keep on changing. I mean all you do is you put your ads wherever you want to appear. You can put the ads at the top of your content and to the side of the content. You watch the highest paying ads go Live so for example rather than you working with a moped company or any other company, all these advertisers are using Google AdWords to target their ads and they actually auction of your ad space and the advertisers are fighting to get your ad space and it's going to be highest paying ads. So it's a very very complex but they use a whole system with ad rank with their serving up ads that are going be the highest paying that means you get the most money and also most targeted towards your users. And last but not the least Leave the money stuff to us so everytime someone clicks on your ad so someone clicks your ad you will get paid. They keep tracking all your money, they keep tracking all your billings, you will get a cheque at the end of the month or direct bank transfer. It is very simple all you do is add your website and start earning. That's all you need to do is make sure you driving traffic to your website that's the number one thing drive traffic to your website and just have ad spaces to fill with Google Adsense and they will do all the heavy lifting for you and you can easily monetize your content and you don't need to worry about advertising, you just have to worry about driving traffic to your pages so people see your ads and click on them.